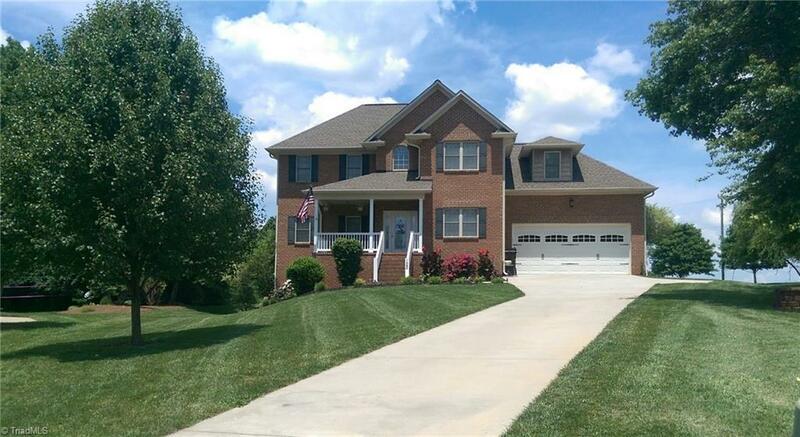 Immaculate 4 bedroom home in popular Forest Glen Subdivision. Enjoy the rural feel of this beautiful home while having easy access to I-40 Statesville and Triad. Move-in ready with gleaming hardwoods, granite counters, stainless steel appliances, crown molding, chair rail, awesome designer paint colors. Enjoy the outdoors in your own backyard with fenced saltwater pool, private play area, screened porch, deck, fire pit area and patio. Walk out basement with den and wet bar adds to the ease of enjoyment.